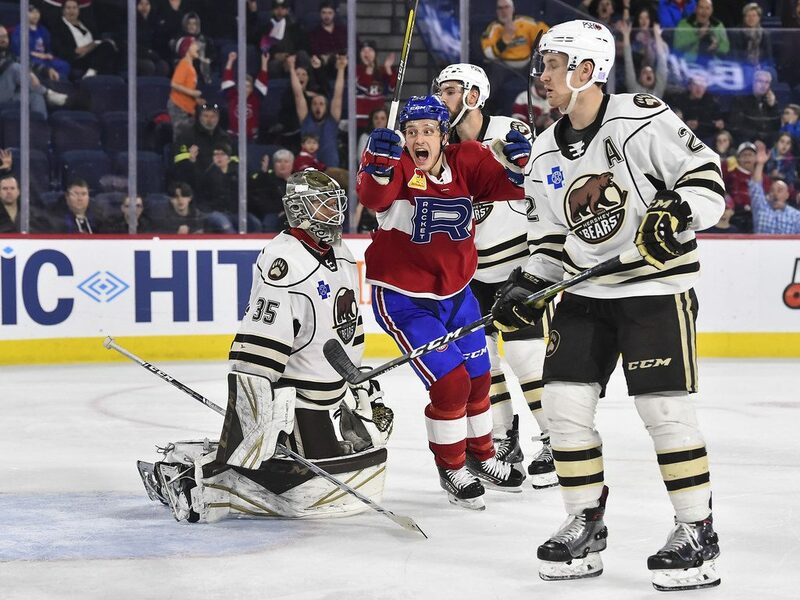 The Laval Rocket hosted the Hershey Bears on Saturday for their final home game of the season. 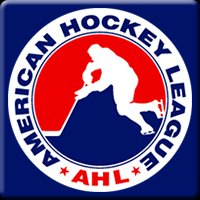 The Rocket lost their fifth consecutive game on Friday against the Monsters by a score of 3-2. Hershey won the only other game between these two teams this season. After playing the last two games with 11 forwards and seven defencemen, Joel Bouchard returned to a formation of 12 forwards and six defencemen. Philippe Hudon and Thomas Ebbing made their way into the lineup for the game. Hudon was playing his first career game in the AHL. Marco Roy and David Sklenicka were healthy scratches. Connor LaCouvee got the start in goal. There was no scoring by either team in the first period. It was a period where Hershey had the slight advantage but no dangerous scoring chances. 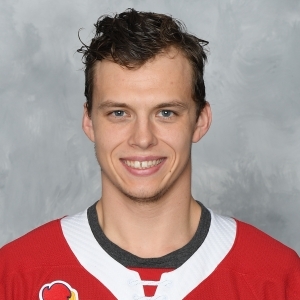 Laval’s only dangerous opportunity of the period was when Hudon took a shot from on top of the crease but Ilya Samsonov made the save. 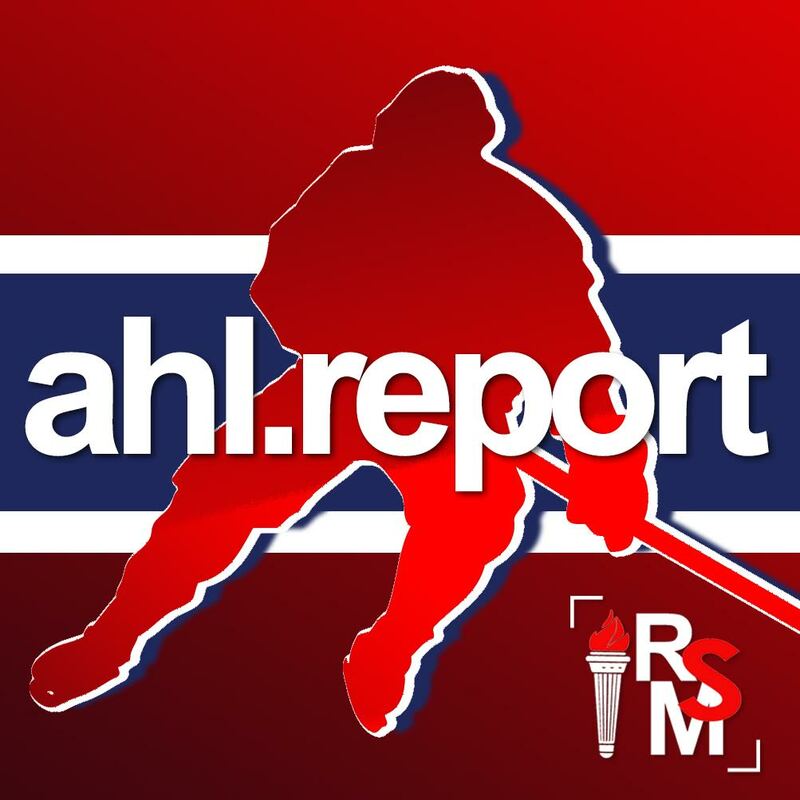 Laval scored the only goal of the second period on a play started by Hudon as he intercepted a pass, which created a two-on-one with Hayden Verbeek who beat Samsonov with a top corner blocker side shot. The Rocket created several scoring chances in the period, including a highlight reel deke by Nikita Jevpalovs and outshot their opponents 13-9. Contrary to the first two periods, the third frame had a lot of offence. It started off at the 2:41 mark, when Morgan Adams-Moisan passed the puck to Ebbing in the crease for his first goal of the season. Alex Belzile and Xavier Ouellet scored 59 seconds apart to give their team a four-goal lead. Hershey cut the lead to 4-2 as Steven Whitney and Maximillian Kammerer scored for the Bears. With 4:05 remaining in the period, Laval sealed the victory on an own goal that was credited to Verbeek. The Rocket played one of their best games of the season to conclude their 2018-19 season at Place Bell. Laval heads to Bridgeport to face the Sound Tigers on Wednesday at 7pm ET. Listen in the player below for full post-game audio.